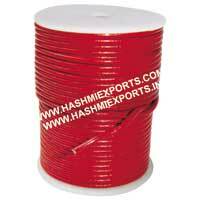 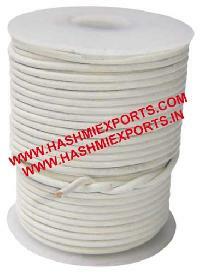 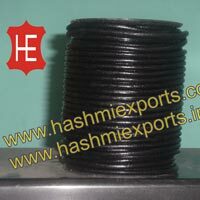 We are a chief Round Leather Cords Manufacturer and Exporter in Kanpur. 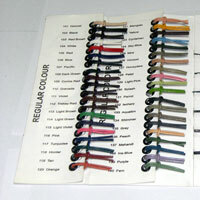 The Round Leather Cords, we offer, are made using quality methods and by utilizing ultramodern machines and chemicals. 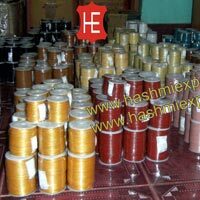 Our finely cut leather in round form serves the purpose of decorating varied accessories and apparels in a special touch. 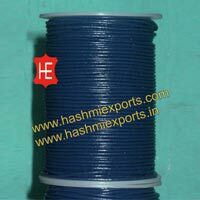 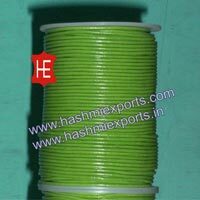 The clients can avail the Round Leather Cords from us in varied sizes, colors and specifications to cater to the diverse requirements of the clients. 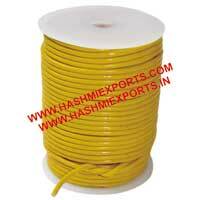 The clients can avail exclusively designed Round Leather Cord from us. 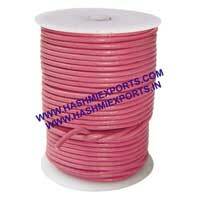 The Round Leather Cord, we offer, is greatly demanded by the clients for designing varied outfits and apparels. 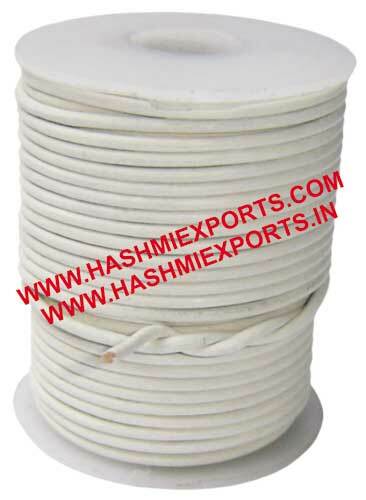 The clients can avail the Round Leather Cord at affordable price from us. 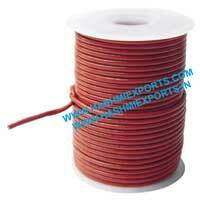 We offer round leather cord. 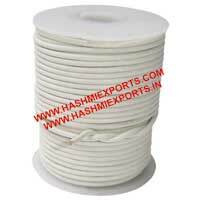 The clients can avail exclusively designed round leather cord from us. 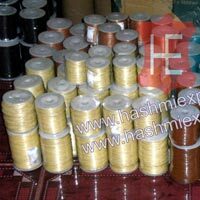 The round leather cord, we offer, is greatly demanded by the clients for designing varied outfits and apparels. 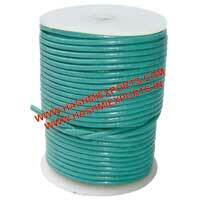 The clients can avail the round leather cord at affordable price from us.